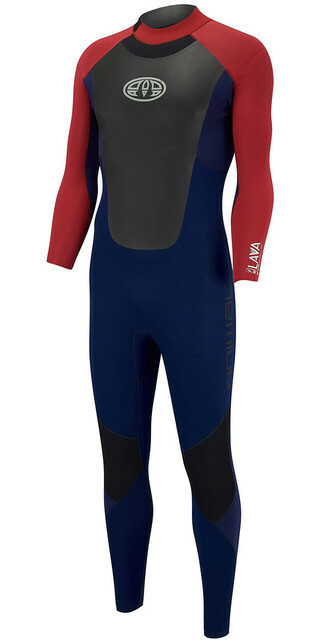 A true essential in snowboard clothing, keep yourself toasty with the best base layers. Ensure comfort and warmth with thermal underwear, a snug thermal shirt and long johns. We have styles to suit every budget, all with excellent warmth and wicking qualities for under any outdoor clothing. 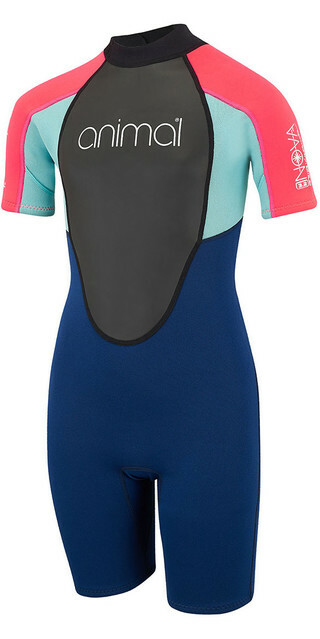 Why not splash out on some top of the range Merino wool base layers for that ultimate comfort. Men’s, women’s and kids’ base layers can be found right here as well as discounts throughout the season. Buy with confidence from the finest brands here at Action Sports Club. The shop is well stocked with snowboard base layers from brands such as Eivy, Burton, Mons Royale, Stance, Odlo, Icebreaker, Helly Hansen, Airblaster, Roxy and Skins. Popular brands include Burton, Eivy, Mons Royale, Icebreaker, Odlo, Helly Hansen, Airblaster, Skins, Patagonia and Arc'teryx.